Fannie Mae HomePath property. 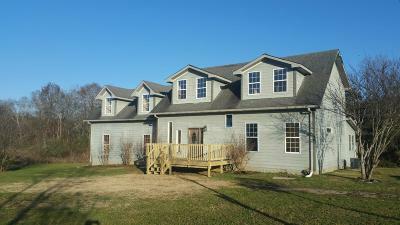 4 bedroom/ 3.5 bath home on scenic 7.09 acre lot. Convenient to I-40 near Lebanon, Carthage, and Watertown. Large home with plenty of natural light. Stream flows through the back of the property. 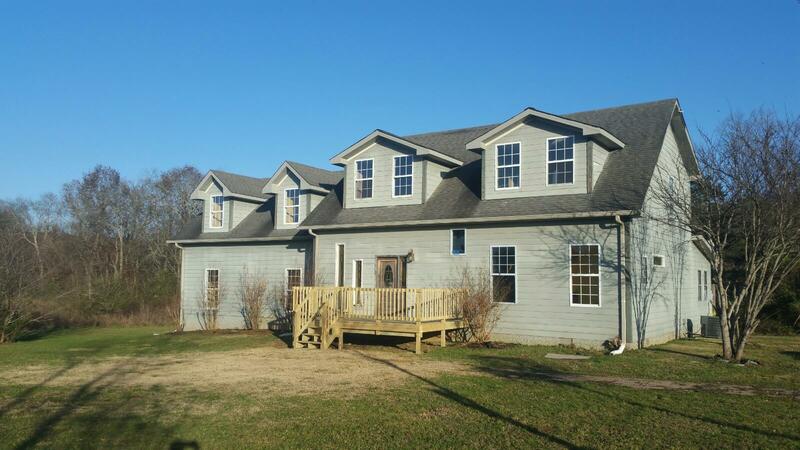 Extra large master suite, attached 2 car garage, and huge bonus room are just a few of this home's features.